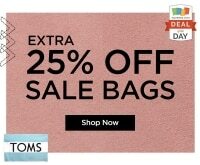 Find a little bit of everything at Bon-Ton from designer handbags to fragrances, baby gifts, memory foam pillows, maternity wear and so much more. 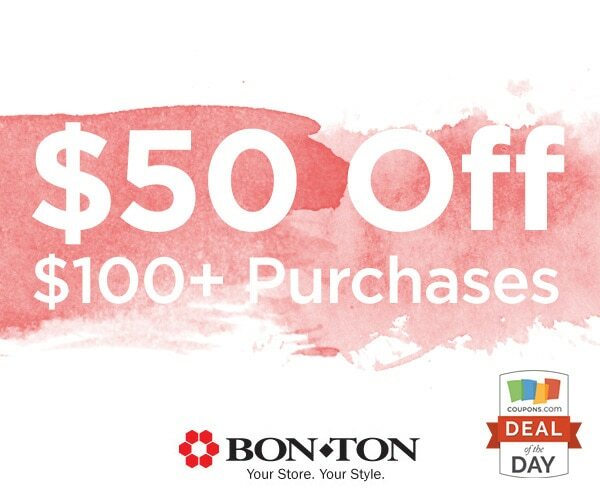 No matter what you need, Bon-Ton is sure to have something that will fit and with our coupon you can save $50 on orders over $100 but the deal ends tomorrow so act quick! 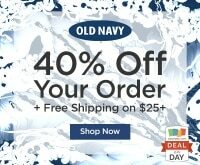 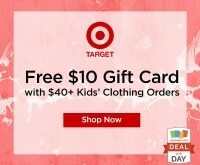 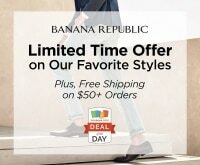 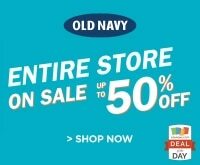 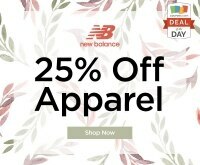 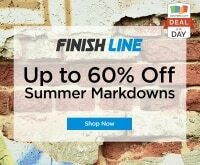 Check out more great savings for Bon-Ton at Coupons.com. 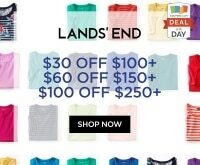 Deal Details: Use promo code ZSTBS50JS17 to save $50 on purchases over $100. 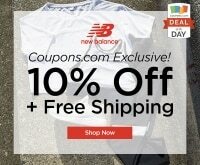 Deal Dates: Offer valid through 7/11/2017.